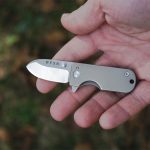 Remember the WESN Titanium Micro Blade that had us swooning all over? 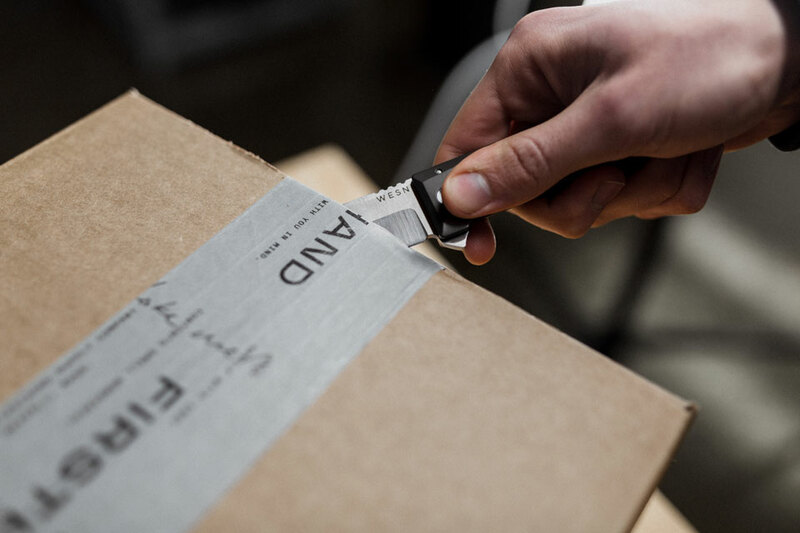 Well, the folks are back with a new pocket knife called Allman. 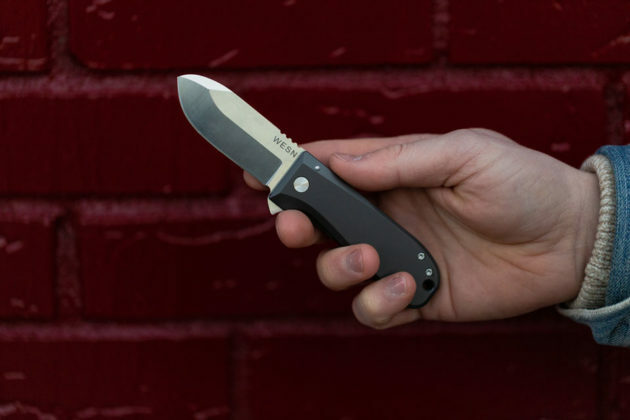 WESN Allman is an everyday carry pocket knife that, frankly, needs little selling. Just look at this little fellow. 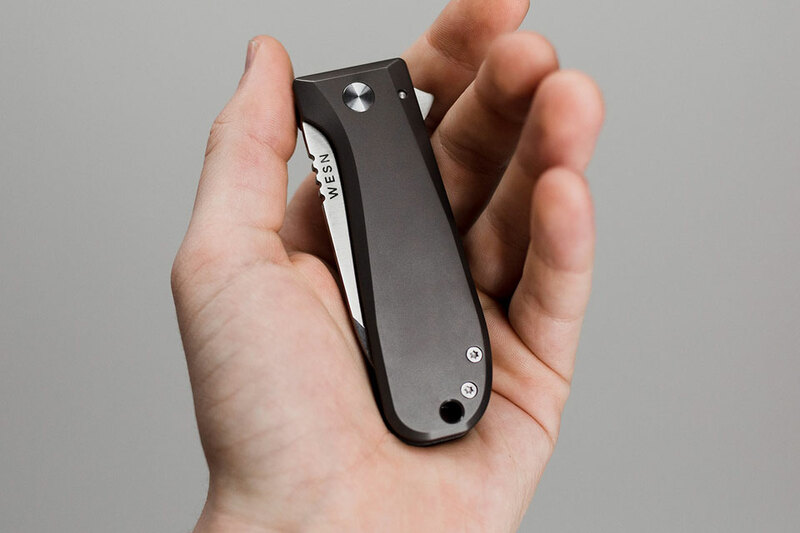 It is handsome, well crafted tool you have come to expect from WESN. But make no mistake. 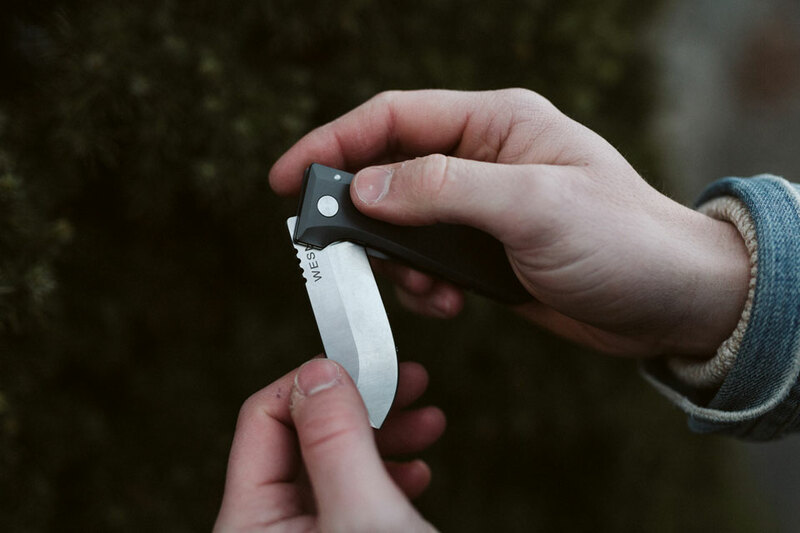 This knife is not about bells and whistles; like its little brother, it is about going back to the roots of pocket knife – only this time, it is bigger. However, that is not to say it is lacking of details. 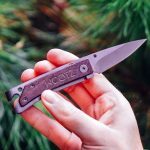 In fact, it has loads of them, including WESN Allman Titanium Machine milled pocket clip, one-hand open flipper tab, ball-bearing pivot, lock bar insert, over travel stop, titanium frame lock (or liner lock as in the case of the G10 frame), lanyard hole, a choice of grade-5 titanium and G10 frame, a 3.5-inch (8.89 cm) handle and a 2.75-inch (about 7 cm) American-made S35vn steel blade. 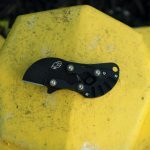 Each WESN Allman EDC Pocket Knife comes with lifetime warranty to further assure you that it is built to last. 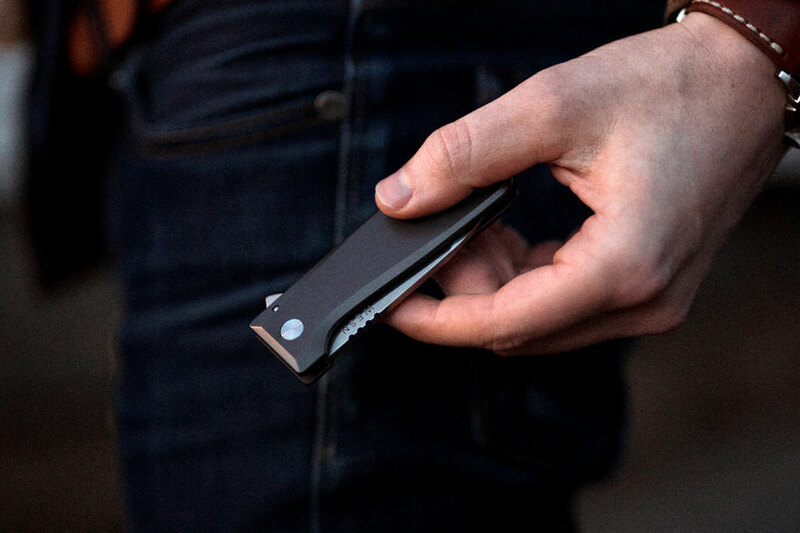 If you are enamored by this WESN’s latest creation, you can pick on up on Kickstarter for $99-125. 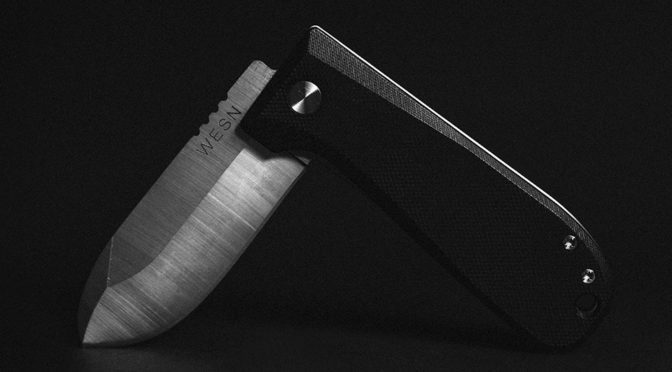 Like WESN’s previous campaign, this bigger WESN has a lot of love by knife lovers on Kickstarter. 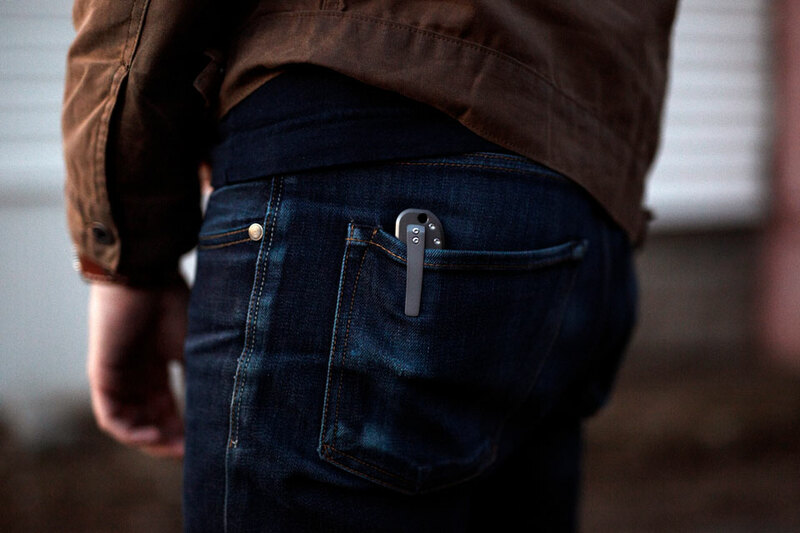 At the time of this writing, it has more than 1,000 backers contributing $150K. In other words, the campaign is well over funded and so yeah, a pledge of the product is a pre-order which will be fulfilled sometime in July 2019. Some words of advice though; if you want one, you do have act fast cos’ the campaign will end in 8 days or so. Check out the pitch video after the break. 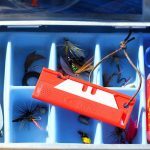 All images courtesy of WESN Goods.